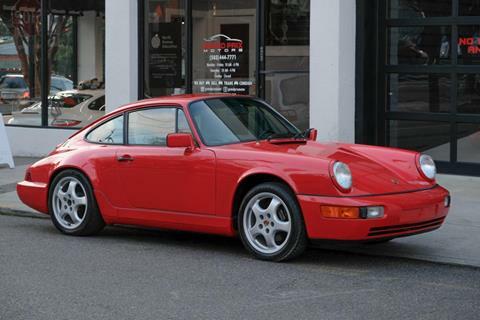 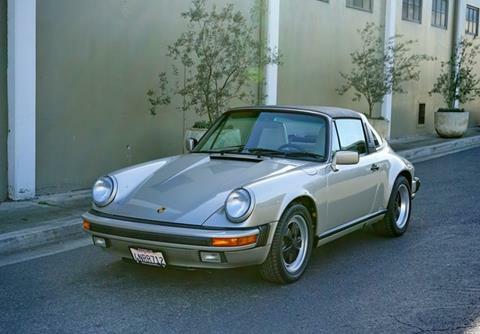 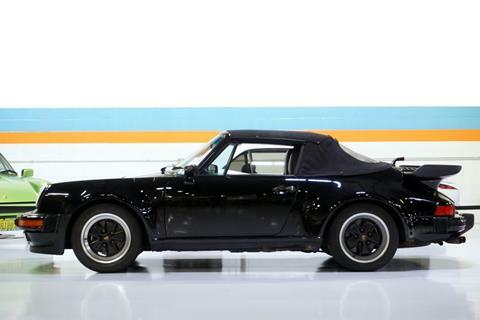 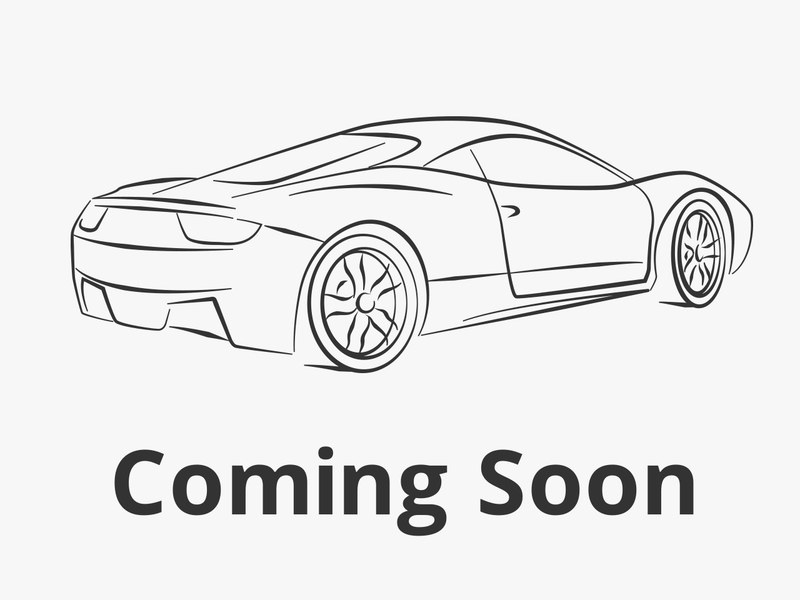 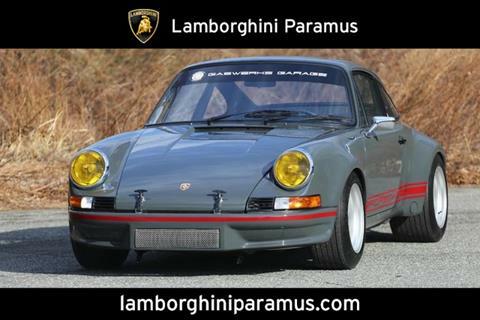 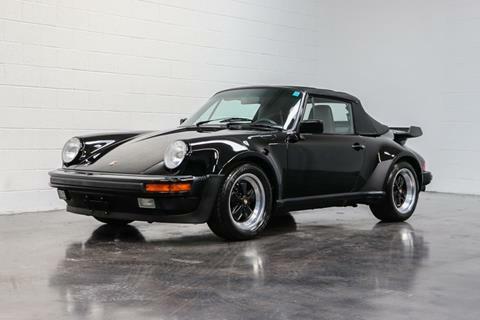 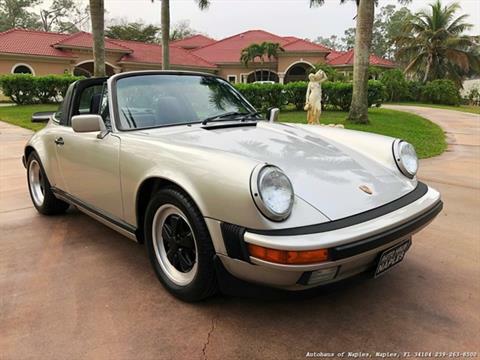 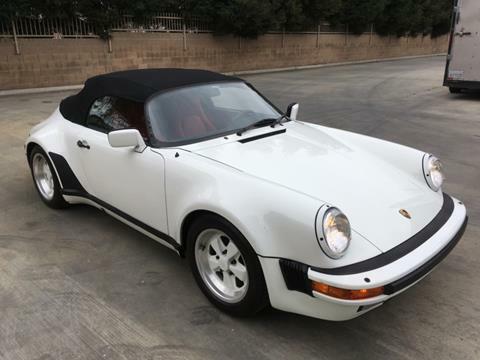 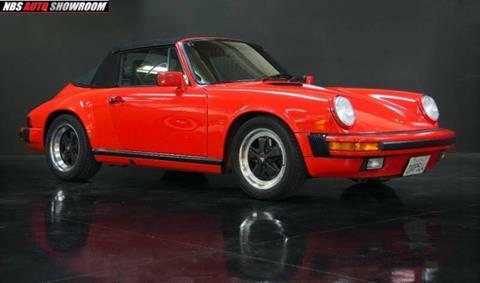 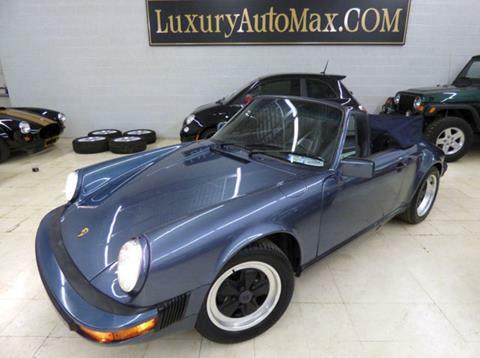 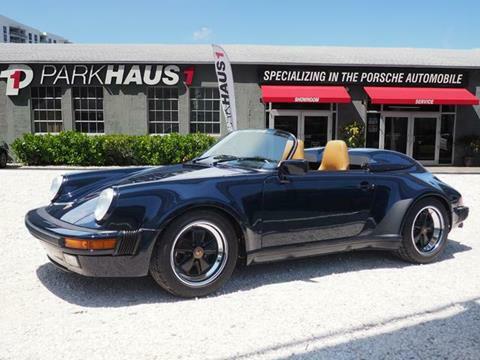 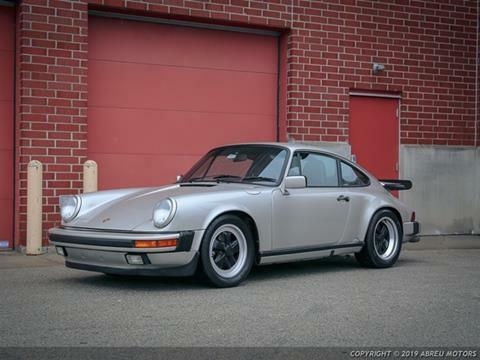 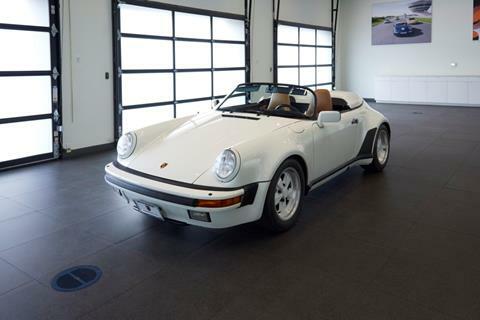 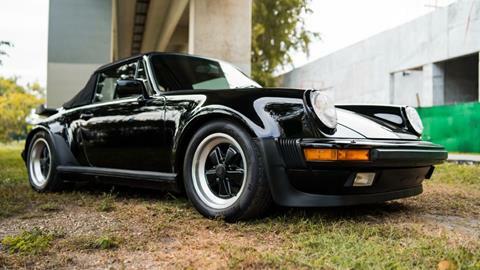 We're excited to offer this reliable 1989 Porsche 911 Carrera Turbo. .* Visit Us Today *Stop by Stingray Chevrolet located at 2002 N Frontage Rd, Plant City, FL 33563 for a quick visit and a great vehicle!